NEV-CAL Home Inspections receives Continuing Education (CE) credits toward Nevada required licensing or certification. 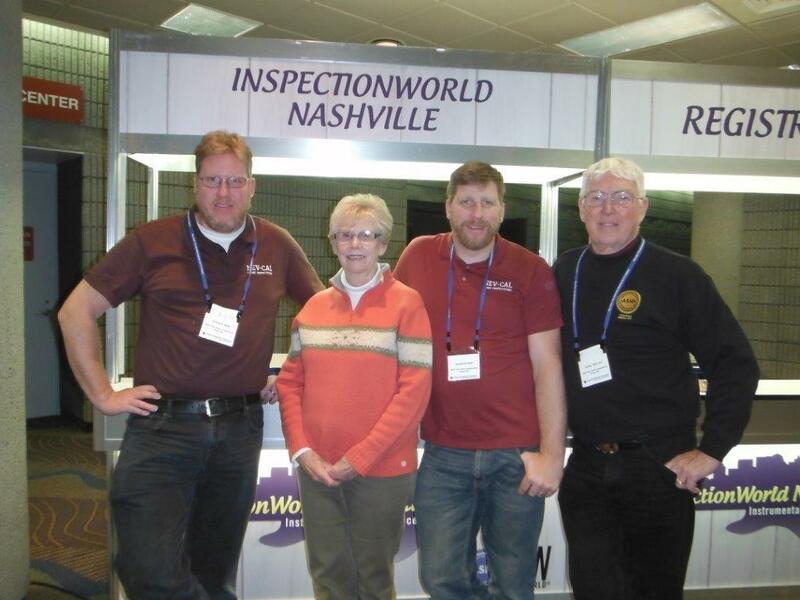 ASHI offered 45 educational sessions to InspectionWorld Nashville attendees. · ASHI’s website is the definitive resource for information and advice related to home inspections. 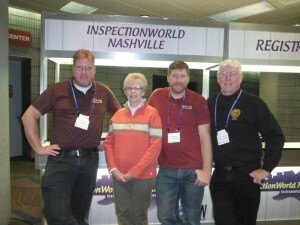 Reno, NV, (February 16th, 2014) – George Wolf (ACI), Andrew Wolf (Associate) and Randall Wolf (Associate) with NEV-CAL Home Inspections, serving Northern Nevada, Tahoe and surrounding areas} recently attended The American Society of Home Inspectors’ (ASHI) annual InspectionWorld conference, the premier conference and exhibition for the home inspection industry, in Nashville, TN on January 12-15, 2014. The four-day conference provided attendees with the opportunity to acquire new skills enhance their professional knowledge and network with some of the best professionals in the industry. As a result of attending the full InspectionWorld conference, NEV-CAL Inspectors each received 20 ASHI CE credits fulfilling their annual CE requirements for 2014 ASHI membership. In addition, NEV-CAL Inspectors also earned CE credits toward meeting Nevada state’s required licensing or certification. This year, ASHI offered 45 educational sessions broken into five different tracks from the inspection essentials track designed for beginning home inspectors to the advanced learning track, and tracks covering business management, specialty inspections and building science topics. “ASHI remains committed to offering us the resources and essential tools so I can provide our customers with the services they want and need. We are proud to be part of an association like ASHI – the only home inspection organization with a certification program recognized by The National Organization for Competency Assurance (NOCA)”. The ASHI website is the definitive resource for inspectors, consumers, real estate professionals and the media for information and resources dedicated to home inspections. Founded in 1976 and with more than 5,000 members, ASHI is the oldest and most widely recognized non-profit, professional organization of home inspectors in North America. Its Standards of Practice and Code of Ethics is the industry standard. For more information, visit ASHI online. To stay connected to ASHI news and updates, please visit the association’s Facebook Fan Page – the American Society of Home Inspectors.